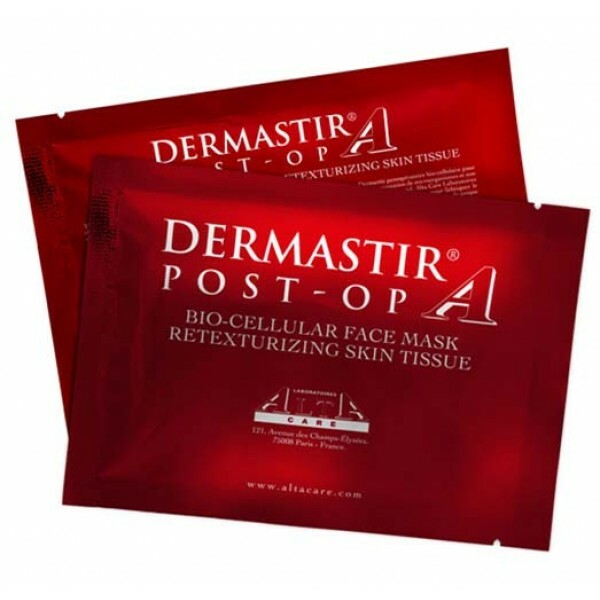 Dermastir Post-Op Bio-Cellular Retexturizing Face Mask is made from the fermentation of microorganisms, not from a mechanical manufacturing process. Alta Care Laboratoires utilizes biotechnology to manufacture the skin tissue-like material. 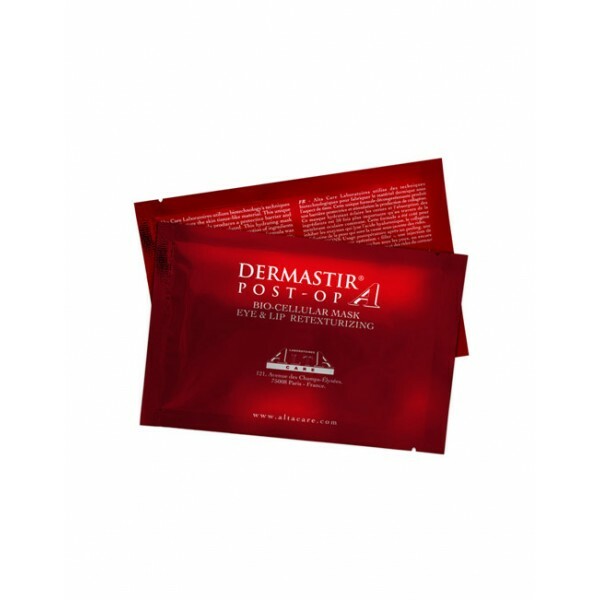 This unique formula produces a protective barrier and collagen production is stimulated. The formula was created to prevent the break down of hyaluronic, collagen and elastin in the skin. 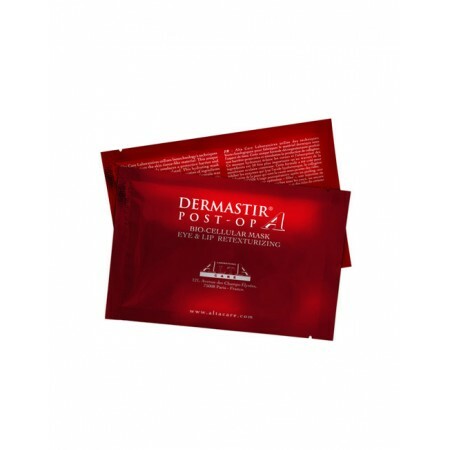 This sheet mask adheres tightly to the skin as it resembles your own skin tissue'.